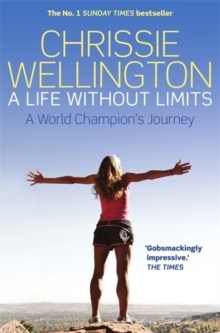 Being mentored by Chrissie Wellington would be a dream for any triathlete. 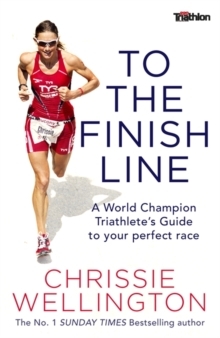 In To The Finish Line Chrissie presents her distilled wisdom, hard-won over the course of her extraordinary career, to give all triathletes the chance to learn from the very best. Chrissie writes with emotional honesty, and her warmth and sense of humour also shine through. She speaks frankly about her own experiences - both good and bad - from her career. Such stories will be a source of great inspiration to readers. The book will also be an invaluable practical resource for triathletes. It contains a significant amount of easily-applicable advice on subjects ranging from training tips through to mental strength, transition techniques and nutrition.